It's party day! 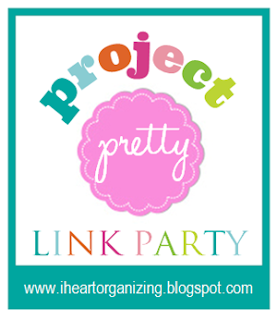 The blog I heart organizing is arranging a link party called Project Pretty, dedicated to making storage fabulous. I should probably focus on getting the basics on organizing in order first, but it's so much more fun to make things pretty. So let me introduce to you - the washi tape shelves! And the washi tape clothespins! And the washi tape labels! You get the idea... Doesn't it look nicer? 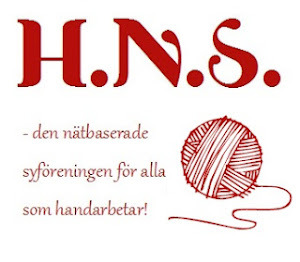 Summary in Swedish: Bloggen I heart organizing ordnar ett länkkalas idag på temat Snygg förvaring. Jag tog detta som en bra anledning att gå loss med washitejpen... Glad fredag! Never heard of this before. Now I'm going to be on the lookout! Thanks for the tip! 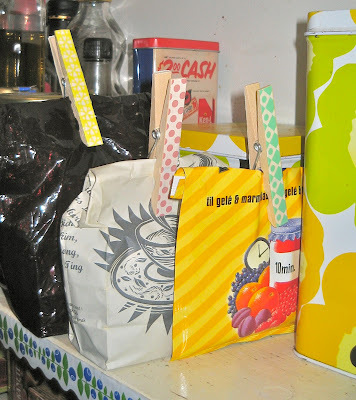 It's really great - it's a paper tape, so you can remove it without leaving any marks. And you can write on it. And it comes in a million colors and patterns! I have been wanting to play with the washi tape for so long now, you make it look even more exciting! Love how you used it!